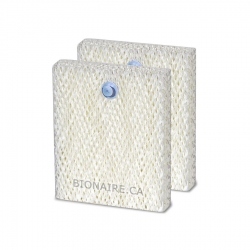 Bionaire BWF75 Replacement wick filter for Bionaire whole house console humidifiers. 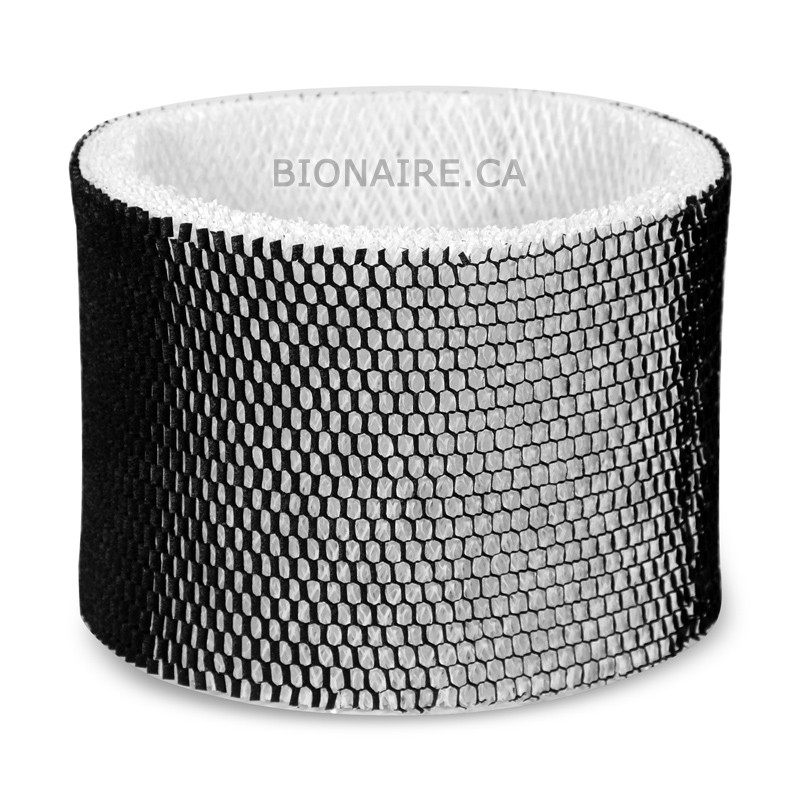 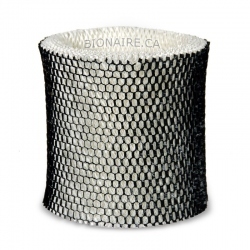 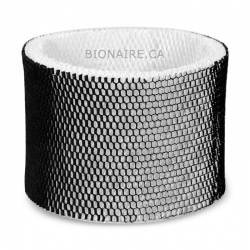 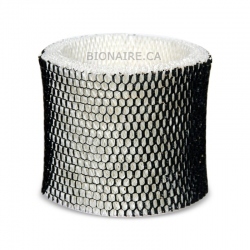 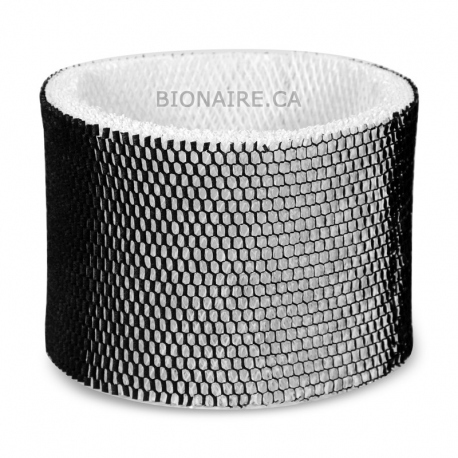 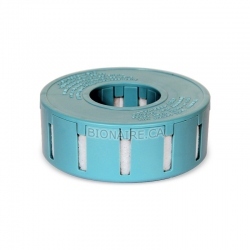 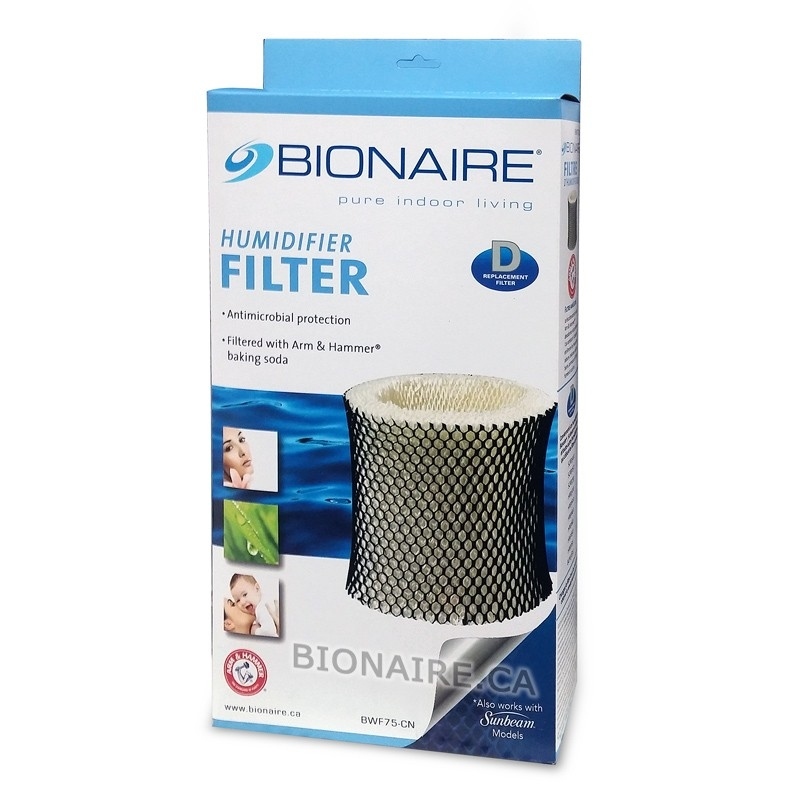 Bionaire BWF75 Replacement wick filter is a Genuine Bionaire Filter for BCM3656, BCM3855, BCM3955 humidifiers. 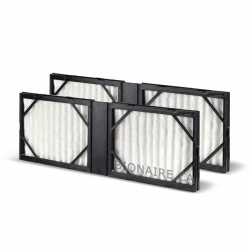 Bionaire BWF75 wick filter is infused with "Arm & Hammer" baking soda to help absorb household odors. 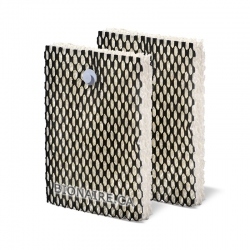 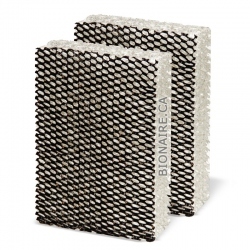 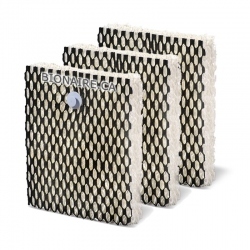 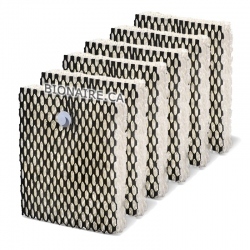 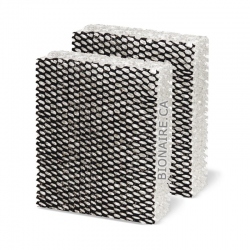 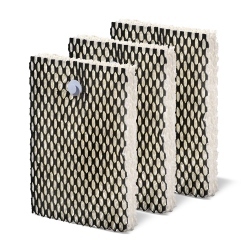 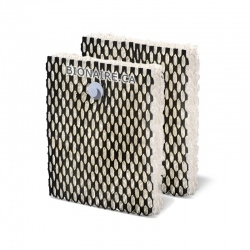 Bionaire BWF75 wick filter absorbs minerals and calcium from the water and has to be replaced regularly to keep the performance of your humidifier at a sufficient level. 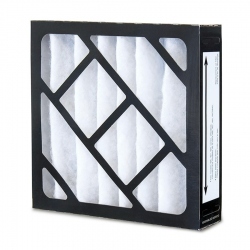 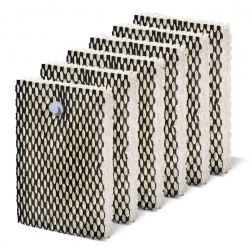 Filter's Lifetime: 1 to 3 months (depends on the quality of water).